In 2018 you can't get away with just building a pretty web site. To stand out in these competitive digital times you need a solid strategy. Work with us so you can thrive and use the latest strategies in your business. 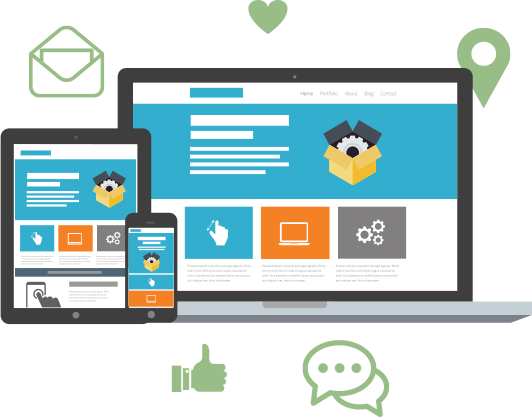 Why go with us for your web design? We thrive on creating the entire digital echo system. When you see how all the dots are connected you'll get as excited as we do. Lets explore the numbers together: Conversion rate percentages, lead costs and all the metrics you can think off. You'll love it! 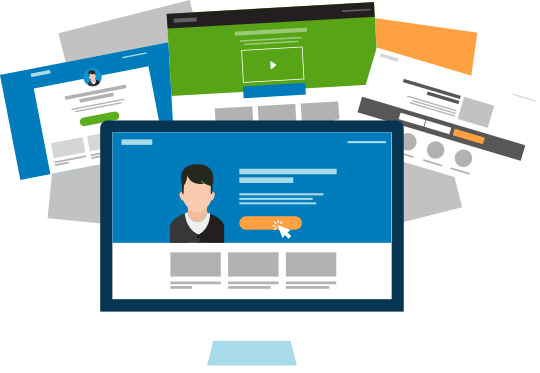 Web design has changed and advanced dramatically in recent years. 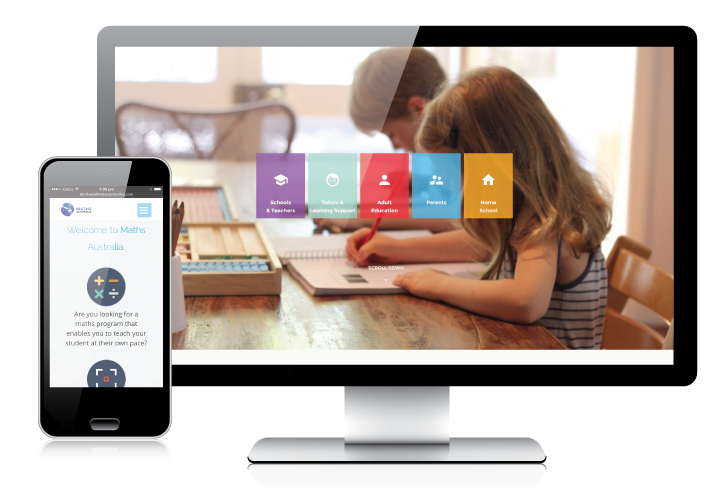 You have amazing technology at your finger tips that you could have only dreamed off... It's exciting times to build a new site or eCommerce store. If you just want a brochure fair enough... But what is the point of having a web site if you don't have a digital strategy to go with it? Your web page is the central hub to your entire digital echo system. Many privacy policies have changed so a fast, secure Australian server is the only way to go. After your site is developed and looking hot we can take care of all the hosting and security making sure you have 99.9% up time. There is a magic combination: How do we know? Because we have been building sites and digital strategies for a very long time. High conversion site + digital marketing + Marketing Automation = Success online. But what really gets us excited? You need more traffic, more leads, more conversions? We can make that happen. If you have played with social media marketing before you know the magic happens when you switch on your social media advertising. From lead magnet campaigns to re-targeting, from dynamic product ads to event promotions, we can get your content viral and your products in front of the right audience. There are so many options... Why chose our system? Yes we can build great looking sites, but we are conversion focused… Period. If you want to generate leads, sell products or generate traffic you need to build a theme and CMS for speed, readability and clarity. Our system is packed with features that make your website management and updating super easy. We also provide training and show you how to build your own sales funnels, squeeze pages, ever-green webinars and much much more! Our Content Builder is the fastest and most intuitive visual editor for WordPress. Easily create drag-and-drop layouts, add buttons and advanced content elements so you don’t need to have so many subscriptions. Before you even decide on a web design we try to be many steps ahead. We strategise on what your industry craves and how your site will attract the right target audience and how we get them to act and buy your product opt-in to your sales funnel. We know on average it takes 6-15 digital touch points before they decide to whip out the credit card. We test different headlines and landing pages so you can measure your conversions. This improves your content marketing production and delivery. For each blog post, The Headline Optimizer will A/B test your titles and show only the highest performing ones. Our adwords optimisation has produced amazing results with a $2.50 cost per call. We know how much pet owners love their pets so when there is an emergency it is super important that they not only find AES, but that they can call easily and find their address with no delays. 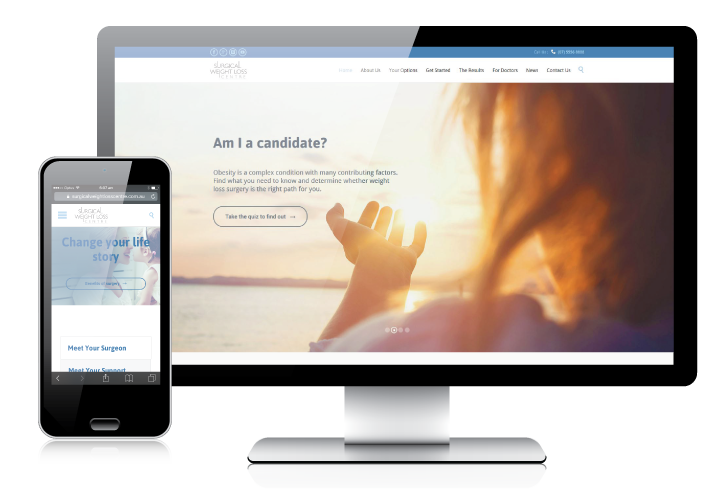 That is why we redeveloped their website, so it was super optimised for mobile,with a quick call function. They have five clinic locations so finding the closest hospital, could truly be a matter of life or death. We also worked hard on their organic reach to increase traffic and leads. We devised a detailed digital strategy and deliver it through dramatic, cute and engaging content - their Facebook reach has sky rocketed to over 200,000 a week. This fantastic product helps kids learn maths, so the aim was to get this products out to parents and schools. We redesigned their website and optimised their Ecommerce platform with an API that syncs to Infusionsoft. Our main focus was on conversion rate optimisation for both the lead and ecommerce shop, which allowed parents to find the right Maths product through Infusionsoft. Next, we devised an advanced digital strategy to further grow their customer reach and business model. Not only that, we provide monthly management and support for Infusionsoft, which allows them to increase productivity and client nurturing. 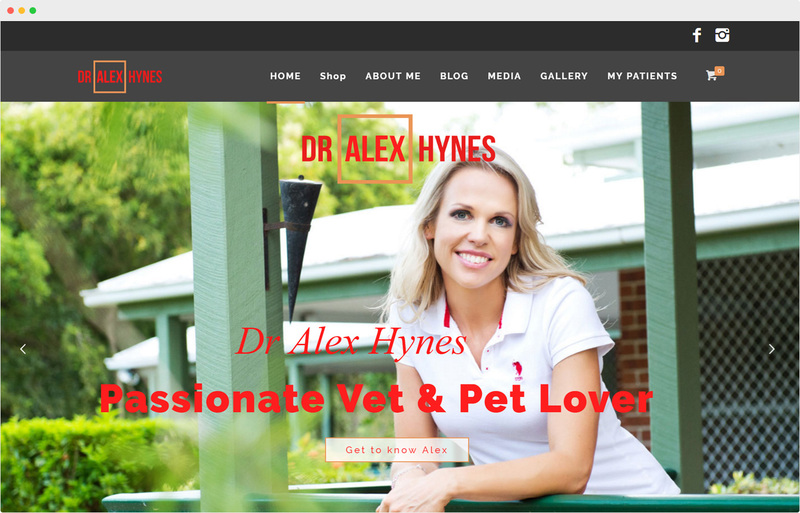 Digital Junkies created a personal brand for Dr Alex Hynes, developing an awesome integrated social, and product-line campaign, which resulted in us growing her reach from nothing to 200,000 per week. We worked with her on eCommerce, selling eBooks, Video production and, Social Media. 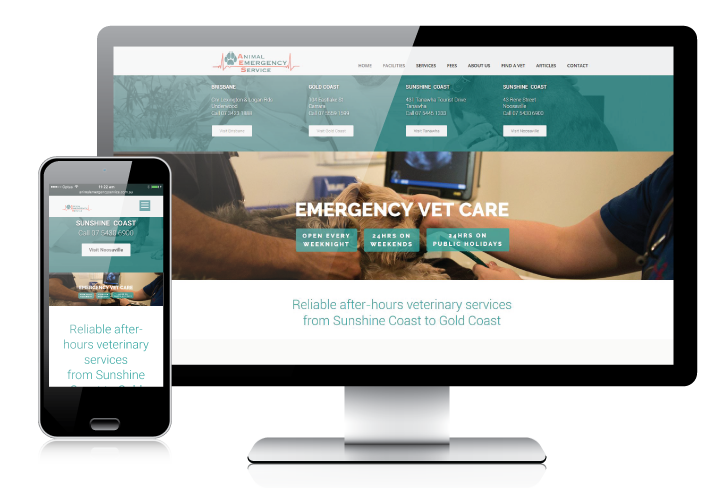 Dr Alex Hynes is an emergency veterinarian and Director at Animal Emergency Services with clinics throughout Queensland. Together with being a busy veterinarian, she is also a mum, company director and fitness ambassador. They needed a new website for a cutting edge product – but not just any website, it needed to be as inventive as the people behind it. They needed a way to generate high quality, low cost leads, and that is why they came to us – it is what we do best. 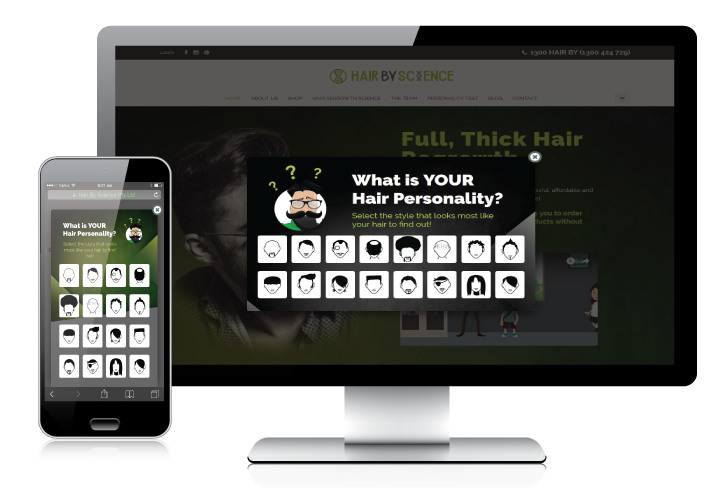 We devised a Fun Hair Personality Test that connected to Infusionsoft that nurtured the leads based on the stage they are at with their hair loss. It was a grass roots project creating a brand, logo, website, Social Media and SEO – our lead strategy was for 30c per lead. Infusionsoft is working behind the scenes like a 24 hours sales team that never has a day off. We built a flame system to qualify leads, so the sales staff get alerted when the prospect is super hot and ready to buy. The surgical weight loss team was looking for a new approach, and a way to fill their information nights. Their goal was to make sure if someone was struggling with obesity, that they could be found online and help could be offered for this disease. We presented digital marketing to them in a whole new light, showed them just how powerful it could be. We built them a new website with lead generation at the forefront. We devised a “Do you qualify for weight loss surgery” campaign in Infusionsoft and started achieving inquires for as low as $2.80 each with a social lead generation campaign. We achieved outstanding results for Google organic rank and tripled the traffic to their site in just 2 months. Our work has allowed them to grow their practice and automate the qualification process. Being adrenaline junkies and loving the thrill of extreme sports we always get pumped on these types of projects and brands. Any chance we get we’re snowboarding, surfing or wake boarding so when trendy brands come to us we thrive. 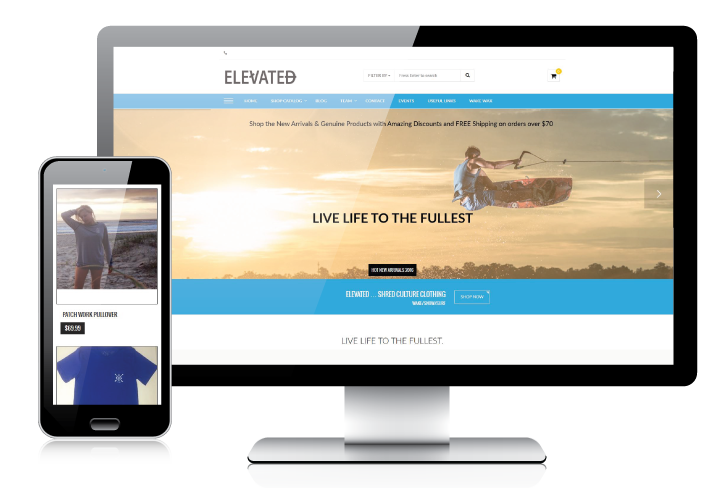 The guys over at Elevated clothing are great to work with and we created another effective Woo Commerce eCommerce platform. We always offer clients ongoing support and training, giving them best chance of success in the online stores.